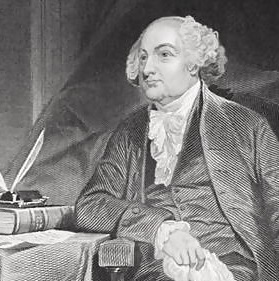 "Statesmen, my dear Sir, may plan and speculate for liberty, bu t it is religion and morality alone, which can establish the principles upon which freedom can securely stand. 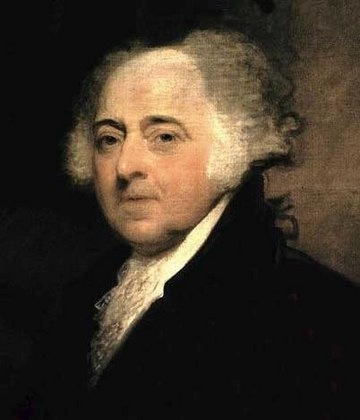 The only foundation of a free Constitution is pure virtue, and if this cannot be inspired into our people in a greater measure, than they have it now, they may change their rulers and the forms of Government, but they will not obtain a lasting liberty." "The object is great which we have in view, and we must expect a great expense of blood to obtain it. But we should always remember that a free Constitution of civil Government cannot be purchased at too dear a rate as there is nothing, on this side (of) the New Jerusalem, of equal importance to Mankind." "Before God, I believe the hour has come. My judgment approves this measure, and my whole heart is in it. All that I have, and all that I am, and all that I hope in this life, I am now ready here to stake upon it. 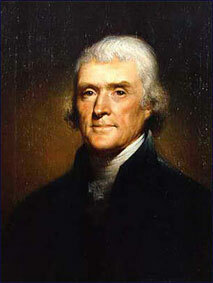 And I leave off as I began, that live or die, survive or perish, I am for the Declaration. It is my living sentiment, and by the blessing of God it shall be my dying sentiment. Independence now, and Independence forever!" 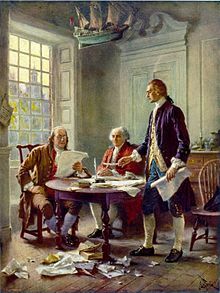 The Continental Congress selected John Adams, Benjamin Franklin, Robert R. Livingston, Roger Sherman and Thomas Jefferson to be on the committee to draft the Declaration of Independence. 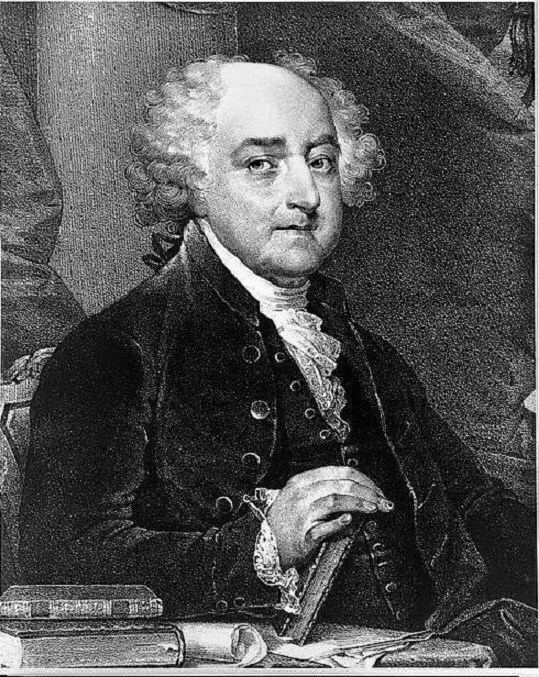 John Adams personally urged Thomas Jefferson to write the draft. "If it be the pleasure of Heaven that my country shall require the poor offering of my life, the victim shall be ready, at the appointed hour of sacrifice, come when that hour may. But while I do live, let me have a country, and that a free country!" "It is the will of heaven that the two countries should be sundered forever. The new governments we are assuming ... will require a purification from our vices and an augmentation of our virtues or they will be no blessings. The people will have unbounded power. And the people are extremely addicted to corruption and venality, as well as the great. I am not without apprehensions from this quarter, but I must submit all my hopes and fears to an overruling Providence, in which, unfashionable as the faith may be, I firmly believe." "Posterity! You will never know how much it cost the present generation to preserve your freedom! I hope you will make a good use of it. If you do not, I shall repent in Heaven that I ever took half the pains to preserve it." 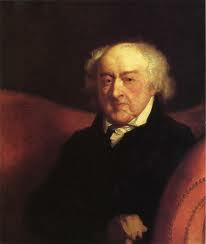 John Adams' son, John Quincy Adams, was the 6th U.S. President. "'Except the Lord keep the city, the watchman waketh in vain,' with fervent supplications for His favor, to His overruling Providence I commit with humble but fearless confidence my own fate and the future destinies of my country." 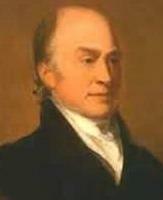 John Quincy Adams' son, Charles Francis Adams, was a Congressman from Massachusetts. 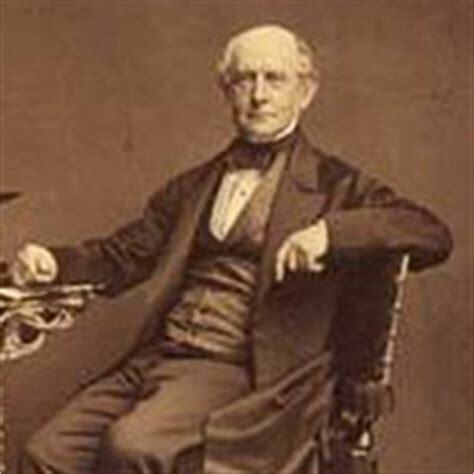 Lincoln appointed him U.S. Minister to Britain where he helped convince England to stay neutral during the Civil War. 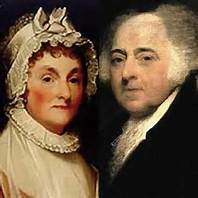 He published the letters of his grandmother, Abigail Adams, and The Works of John Adams, Esq., Second President of the United States. 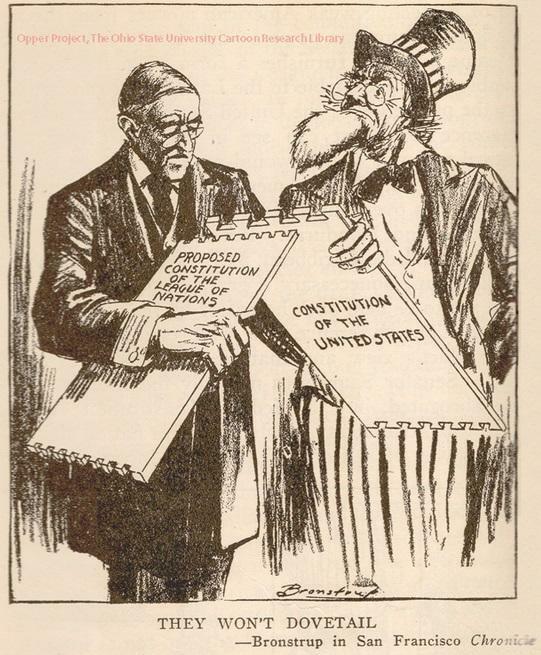 "In many things I defer more to the authority of my grandfather whose political sagacity appears to have been the most striking characteristic of his life." 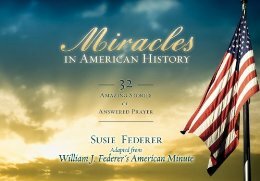 "The American experiment is the most tremendous and far reaching engine of social change which has ever either blessed or cursed mankind." "All equally see in the convulsion in America an era in the history of the world, out of which must come in the end a general recognition of the right of mankind to the produce of their labor and the pursuit of happiness." "In this country ... men seemed to live for action as long as they can and sink into apathy when they retire." "We shall see these great corporations spanning the continent from ocean to ocean -- single, consolidated lines ... with termini at New York and San Francisco ... These future leviathans have ... chosen their attorneys Senators of the United States. Now their power is in its infancy; in a very few years they will re-enact, on a larger theatre and on a grander scale." "Public corruption is the foundation on which corporations always depend for their political power. There is a natural tendency to coalition between them and the lowest strata of political intelligence and morality ... The lobby is their home, and the lobby thrives as political virtue decays. The ring is their symbol of power, and the ring is the natural enemy of political purity and independence." 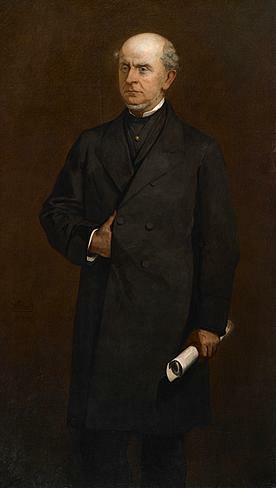 Charles Francis Adams' son, Henry Adams, was a historian who wrote from his unique perspective of being related to some of America's founders. 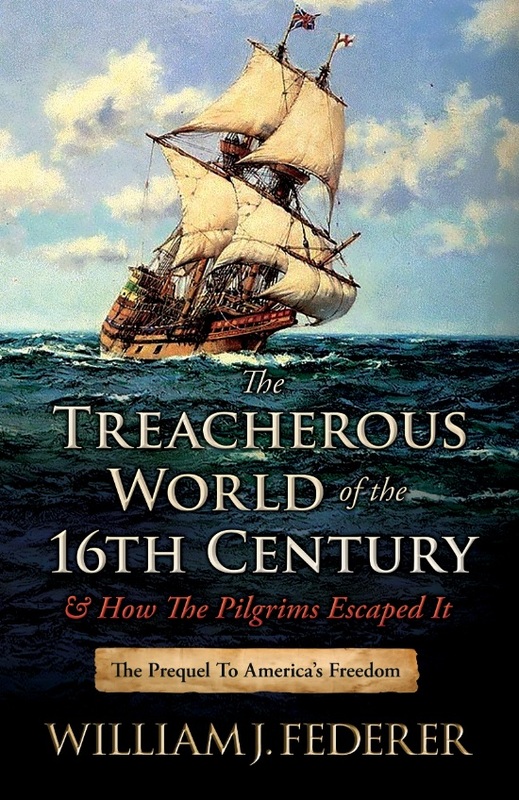 "The Pilgrims of Plymouth, the Puritans of Boston, the Quakers of Pennsylvania, all avowed a moral purpose, and began by making institutions that consciously reflected a moral idea." that without this right they would be under the dominion, absolute and unlimited, of whosoever might exercise this right of judgment for them.'" 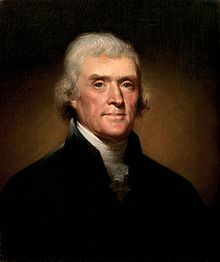 Jefferson and his followers held that freedom could be maintained only by preserving inviolate the right of every State to judge for itself what was, or was not, lawful." "Power is poison. It's effect on Presidents had always been tragic." 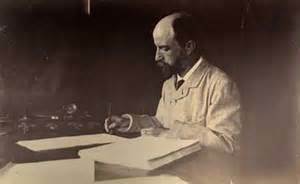 Henry Adams became a professor at Harvard in 1870. 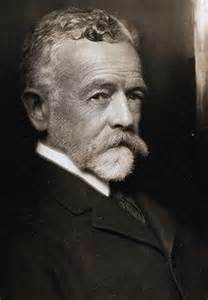 Henry Adams had tickets for the Titanic's return voyage to Europe in 1912. 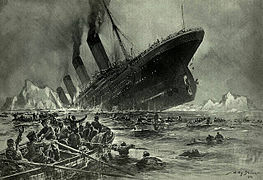 Upon hearing the Titanic sank, he suffered a stroke. He died March 27, 1918. 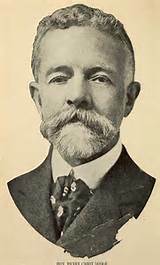 A student that Henry Adams taught at Harvard was Henry Cabot Lodge, who later edited Henry Adam's autobiography. 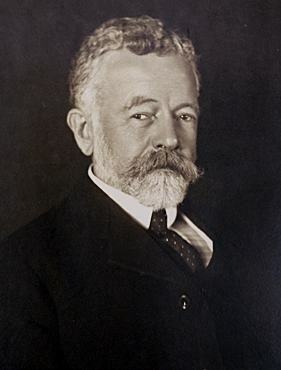 Henry Cabot Lodge became U.S. Senator Majority Leader. 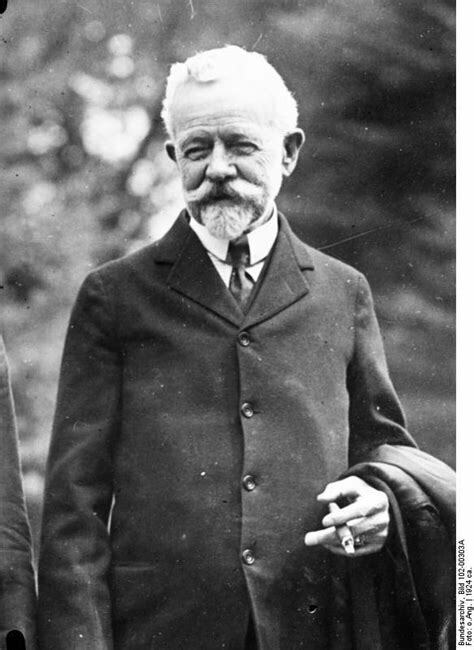 He was noted for keeping the United States out of the League of Nations, thereby thwarting Woodrow Wilson's efforts toward internationalism. He must also be able and willing to stand up for his own rights and those of his country against all comers ... resisting either malice domestic or foreign levy." 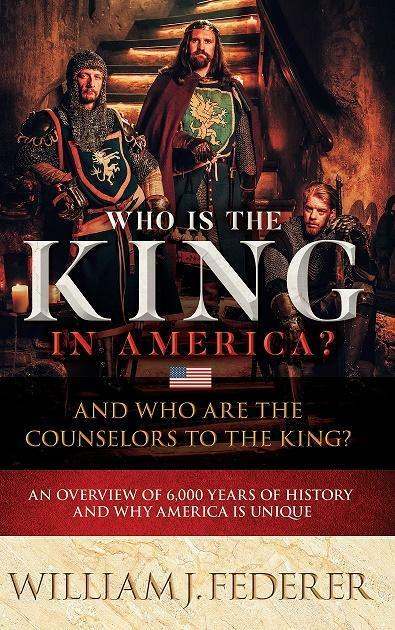 If a man is going to be an American at all let him be so without any qualifying adjectives; and if he is going to be something else, let him drop the word American from his personal description." while the immigration of people who are not kindred ... is increasing with frightful rapidity. The great mass ... come here at an age when education is unlikely if not impossible and when the work of Americanizing them is in consequence correspondingly difficult. They also introduce an element of competition in the labor market which must have a disastrous effect upon the rate of American wages." 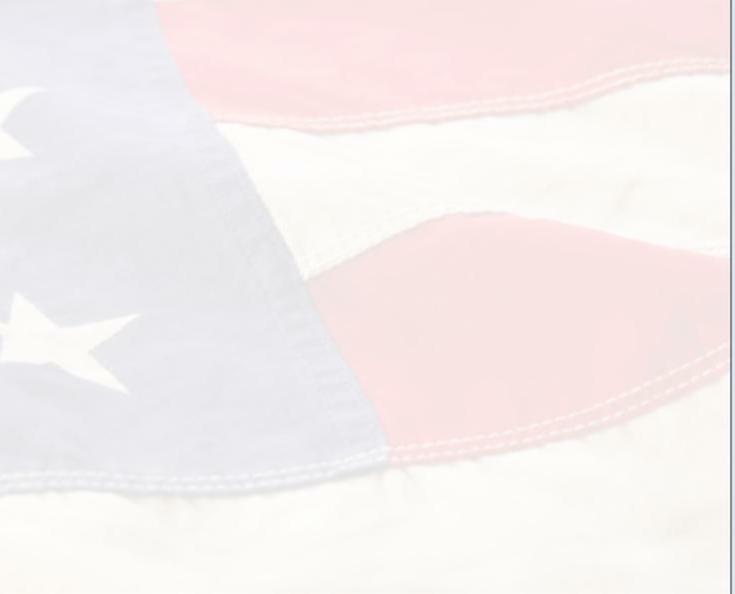 ... You may call me selfish if you will, conservative or reactionary ... but an American I was born, an American I have remained all my life. I can never be anything else but an American, and I must think of the United States first, and when I think of the United States first in an arrangement like this I am thinking of what is best for the world, for if the United States fails, the best hopes of mankind fail with it ..."
"I have never had but one allegiance - I cannot divide it now. I have loved but one flag and I cannot share that devotion and give affection to the mongrel banner invented for a league. National I must remain, and in that way I like all other Americans can render the amplest service to the world. Leave her to march freely through the centuries to come as in the years that have gone. Strong, generous, and confident, she has nobly served mankind. Beware how you trifle with your marvelous inheritance, this great land of ordered liberty, for if we stumble and fall freedom and civilization everywhere will go down in ruin."